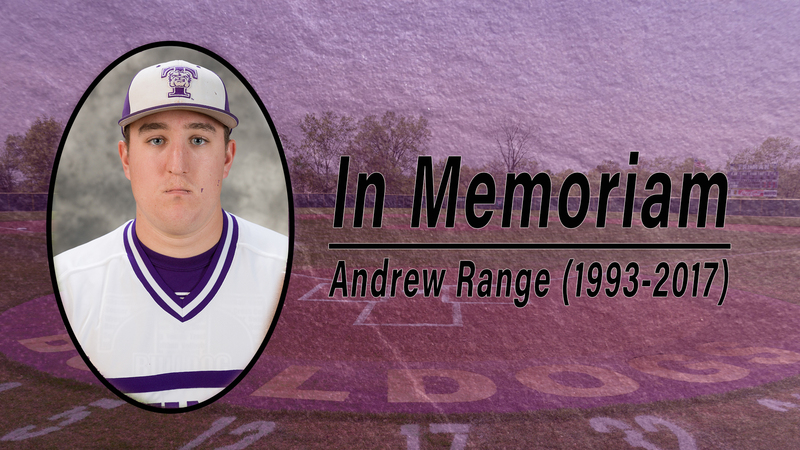 Less than a year after his passing, the Andrew Range Baseball Scholarship at Truman became a reality. A native of Troy, Ill., Andrew “Ranger” Range graduated from Truman in 2016. He was a member of the Bulldog baseball team and part of the squad that played in the 2015 Division II College World Series. 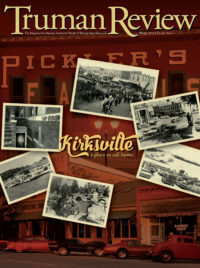 Range was a law student at Southern Illinois University in Carbondale when he passed away in December 2017 due to a medical issue. To celebrate his life, his family created the Andrew Range Foundation to provide educational assistance to baseball players from his alma maters, Triad High School, Southern Illinois University Law and Truman. Thanks to generous donations from the foundation, the Andrew Range Baseball Scholarship has reached the endowment level, and the first scholarship in the amount of $1,250 was awarded for the spring semester. In order to be one of “Andrew’s Rangers” the scholarship recipient must be a baseball player who exemplifies compassion, empathy, resilience and an outlook on life that is infectious. Additional criteria include an unwavering dedication to friends, family, studies and sports. More information about Range and the foundation created in his honor can be found online at andrewrangefoundation.com.